Everybody has the right to chose the care that they want to receive towards the end of their life. 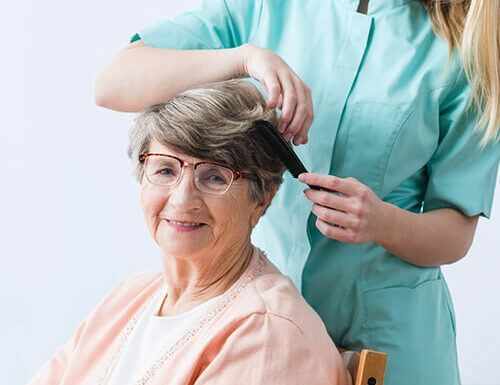 A lot of people prefer to stay in the comfort of their own home, the staff at Violet care can help you if this is what you and your family have decided that you’d like to do. We understand that this can be a very difficult time, sometimes emotionally, physically and spiritually. We will sit with you and anybody you would like to involve and we will create a care plan together which is empathetic and understanding of all your wishes ensuring that your dignity is maintained and you are as comfortable as possible. Please feel free to contact the Care manager to arrange an appointment to create a care plan with you. Our Violet Palliative care team will focus on individual needs and design a care plan with you that is empathetic and understanding of your needs. Creation of a plan the reflects the needs and wishes of a person who is nearing the end of their life. Compassionate carers that respect and have understanding for the need of trust, sensitivity, dignity and personal choice. Price : Quote on assessment. Please call us now to arrange for a care manager to do a free at home assessment.